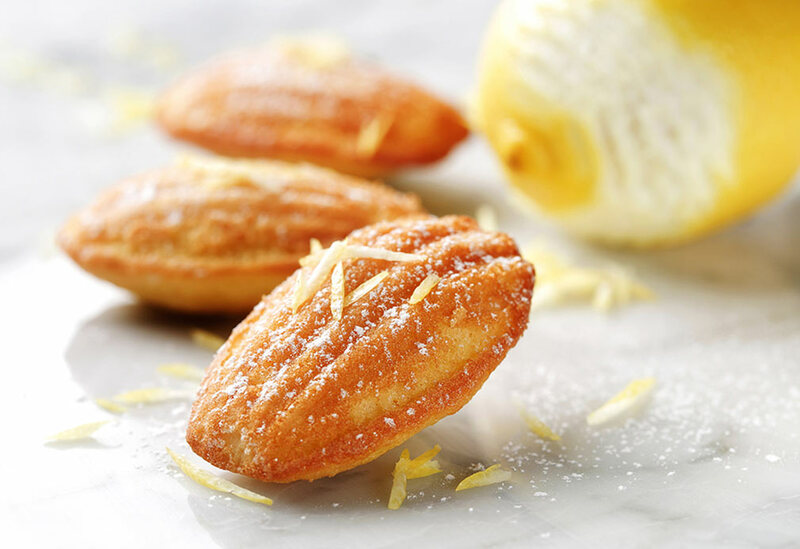 Perhaps prompting memories of childhood, these airy, tender madeleines will delight with fresh notes of lemon and Grand Marnier. 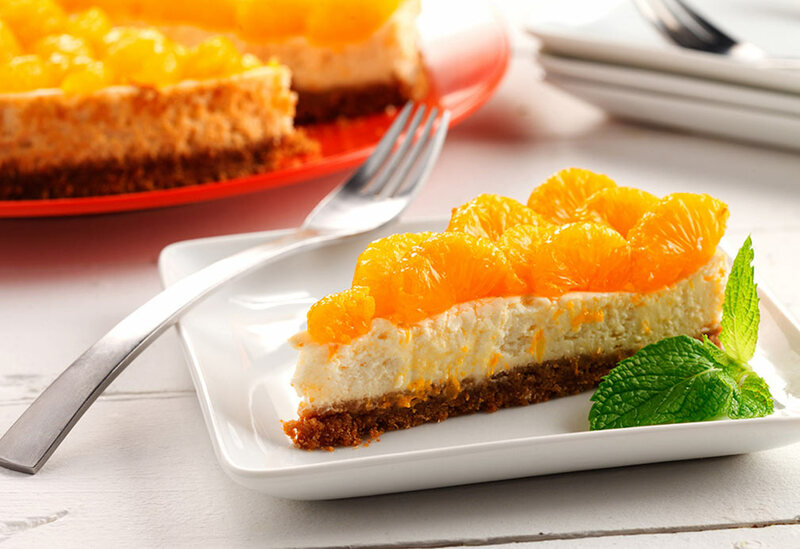 Canola oil’s neutral taste permits these ingredient flavors to shine. And these cookies don’t crumble! See the recipe video below. 1. In mixing bowl, sift flour and baking powder together. 2. In separate mixing bowl of stand mixer, using whisk attachment, beat eggs, salt and honey on medium speed. With mixer running, gradually add sugar, turn speed to high and continue to beat until pale, thick and doubled in volume (ribbon stage); about 3 to 4 minutes. 3. Remove bowl from mixer. Sift flour mixture into batter and fold it in with spatula. Then fold in canola oil, Grand Marnier and lemon zest. Cover bowl and refrigerate overnight. 4. Preheat oven to 400 °F (200 °C). Brush madeleine tins with canola oil and dust lightly with sieved flour, gently shaking off any extra flour. 5. Stir batter lightly and fill tins with 1 Tbsp (15 mL) each. Bake for 4 to 5 minutes, turning tins halfway through to assure even baking. 6. When cookies are golden, puffed up and just set, remove pan from oven and let rest for 5 minutes. Rap edge of pan to dislodge cookies and when cool, remove and serve. Dust cookies with confectioner’s sugar if desired. 7. Repeat until all batter is used. Cookies should keep for about 4 days, but are best consumed within a day of baking. 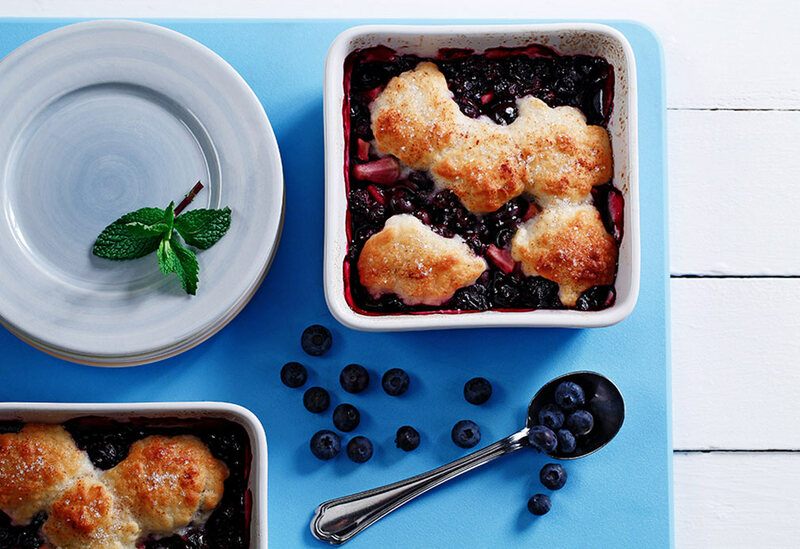 Adding diced pear and a generous amount of fresh lemon zest gives a true freshness to this extraordinary fruit cobbler. 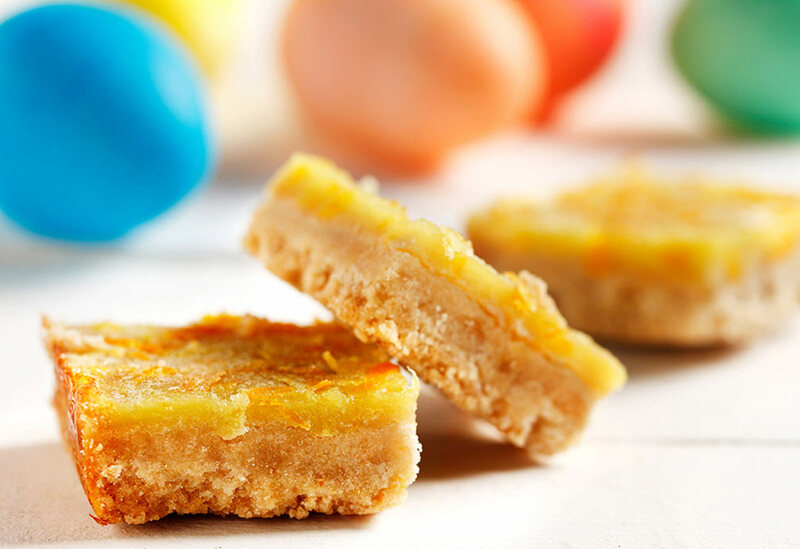 A nice light cookie bar that can be served for a spring brunch, Easter or Mother's Day.